It's that time of year again! Yomi and Puzzle Strike are available for 50% off on the Winter Steam Sale from now until January 4th. Now's the best time to check out either game, or purchase one for a friend as a holiday gift! 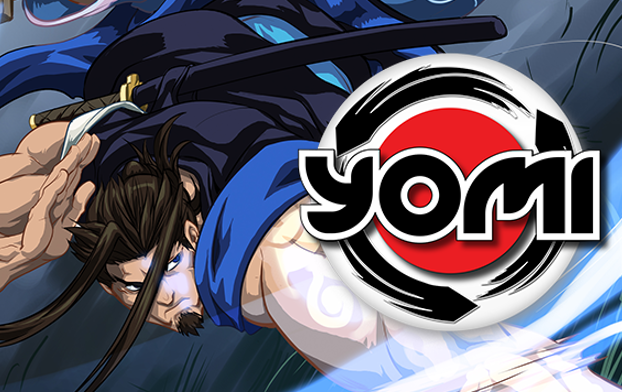 Also, if you haven't checked out Fantasy Strike yet, (our fighting game featuring the characters from Yomi, Puzzle Strike, Flash Duel and Codex) that's on sale for 50% off, too! Happy Holidays from all of us here at Sirlin Games. Thanks for being a fan!